There would be roughly 33 per cent more mouths to feed by the year 2050, say FAO estimates. But even with the current food production levels, we all know that in practice, it is impossible to continue to produce ever-increasing amounts of food to feed this burgeoning global population. This scenario is compounded by the fact that while people need a regular and sustainable supply of food through the year, crops grow only seasonally. 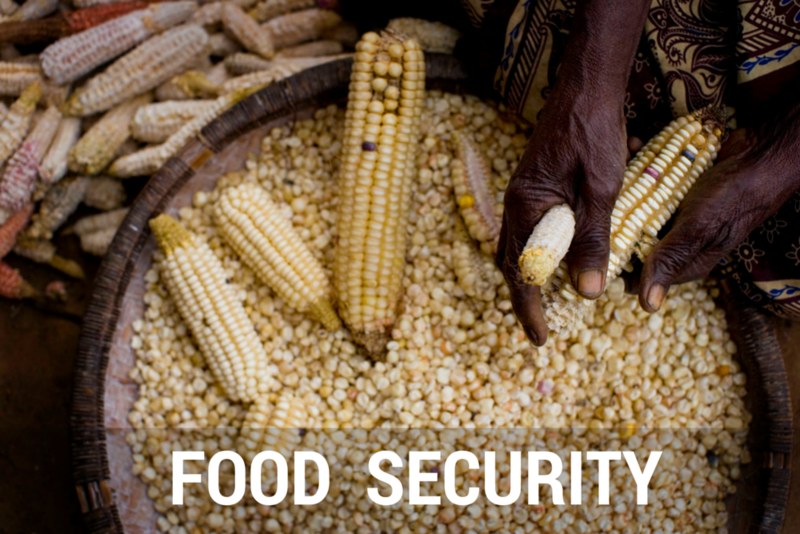 These two situations underscore our efforts to achieve global food security. 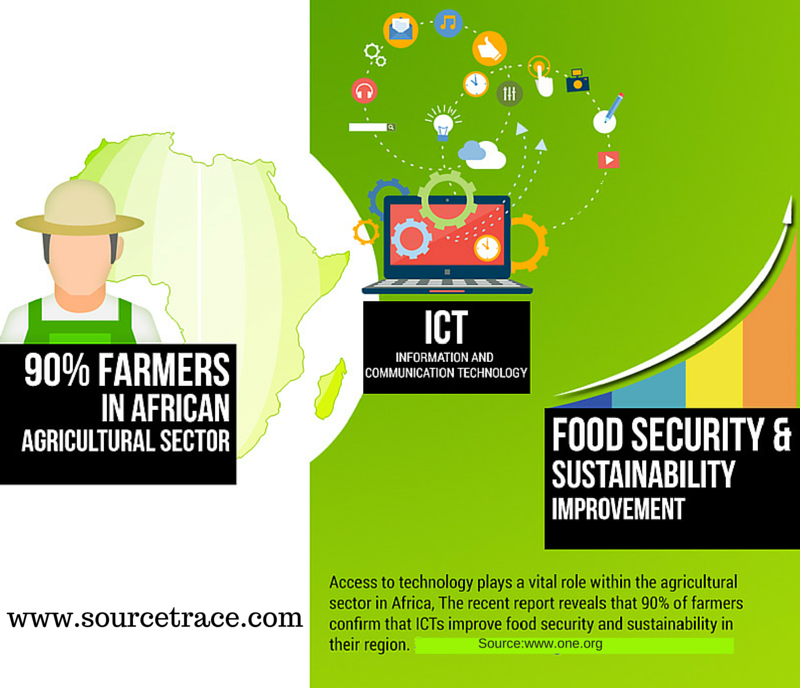 However, the mere production of food is not the only path to attaining food security. Reducing wastage through appropriate food preservation and storage solutions is critical too, as it ensures that the available food lasts over a longer period of time and is consumed beyond the area of production. This is where utilizing the right kind of food storage solutions makes all the difference. Consider for example, the consequences of not having any system of storage. In northwest Cameroon, women potato farmers produced only as much potatoes as they could market before the onset of monsoons. Once the monsoons set in, there would be no transport to take the produce to the market; and they were forced to leave any surplus to rot. On the other hand, if good storage facilities are available, these losses can be reduced, which automatically increases the amount of food available for consumption. Another benefit is that it increases the real income of the farmers, while also balancing out the surplus-scarcity cycle. This way, storage solutions greatly support food security. This turns storage solutions into as important an agricultural application as any other aspect. The statistics are quite startling, in fact. An FAO (2004) report says that a third of the food produced for human consumption is lost or wasted across the global food system. And yet, beyond these reports and surveys, there are no local records of the quantity of food that is lost – there are just random anecdotes from farmers. And while food security is affected by both food losses and food wastage, there’s a subtle difference between these two concepts. (Post-harvest) food loss relates to the quantitative food loss along the food supply chain right from harvest until consumption. Food waste, on the other hand, is the loss of edible food due to human action or inaction. Another barrier to attaining food security is that in the past 30 years, 95% investment with regard to food science research has gone into increasing food productivity, and just 5% towards the reduction of food losses. There needs to be greater balance in the investments between these two aspects. In the meantime, storage solutions that are already available need to be revived and perhaps re-invented. There are many methods of storage that have been practiced traditionally by farmers. In some regions where old methods are dying, they need to be revived, and in other places, the scale of storage must be increased. In this context, preservation and processing are also to be understood as methods of storage that ultimately contribute to global food security. Some of these storage methods are discussed below. On farm storage: Farmers often have to store much of their surplus on the farm itself over several months. For this, the farmers construct traditional granaries, often entirely out of locally available material. In other regions, clay jars or silos are built. In some countries, the practice of underground storage is also followed. In some cases, these storage containers are also treated by coating or sprinkling them with certain plant extracts that help ward off pests. Warehouse Storage: A warehouse is a place where large amounts of grain or agricultural produce can be stored; and such warehouses are generally owned and operated by agriculture produce marketing corporations. To store sufficient quantities for future use, additional storage infrastructure needs to be developed. Warehouse services require high upfront capital expenditure, a longer gestation period and have issues of increasing land acquisition cost and labour shortages. Therefore it will need to provide for other associated services to break even sooner. In many countries, warehouse storage facilities are government-owned, but currently private participation is being invited, in order to allow for other players also to meet the objective of food security. Farmers can also avail of the system called ‘warehouse receipt’ where the produce is stored in secure warehouses, which they can use as collateral to obtain finance. Once they receive finance, farmers can repay immediate debts while waiting to sell their produce at a competitive price in the market. A warehouse receipt is issued to him – which is a document that provides proof of ownership of commodities that are stored in a warehouse. Food processing: This is also a type of food storage because it extends the availability of foods beyond the area and season of production, thus it stabilizes supplies, and brings in diversity of nutrients, increasing food security at national and household levels. There are many types and levels of food processing. • Food preservations at household level: Preserving food helps in long-term storage, and provides for household-level food security. Sun-drying is a commonly practiced method and helps preserve meat, fish, fruits, tubers and even leafy vegetables. Unfortunately, many traditional methods of storage and indigenous ways of preservation are dying out due to easily available processed foods. • Food processing at the village level: There are many village-based methods of processing like milling, drying fish, and methods of fruit and vegetable processing. Processing helps these products to be consumed after the season is over, rather than having to discard them. There is an added benefit that such enterprises generate employment, provided they are run efficiently. • Food processing at agro-industry level: This happens on a large scale, when agro industries convert commodities into processed foods which are usually more stable and marketable. As we can see, investing in appropriate storage solutions has multiple benefits – it contributes towards global food security, it increases the farmers’ real income, and also generates employment at the village level. There are still high levels of variation between the way developed and developing countries are able to handle the issue; and yet each method is beneficial to the user. Developed countries have begun to practice ‘precision agriculture’, which makes the agriculture production system more efficient, which includes reduction of post-harvest losses. In many developing countries, on the other hand, having a storage system for crops and seeds helps farmers use it as a savings account, because they can sell the produce over a longer period of time. Either way, better storage solutions improves the situation for both the farmer and the end user.